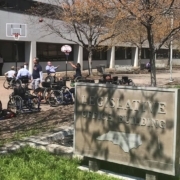 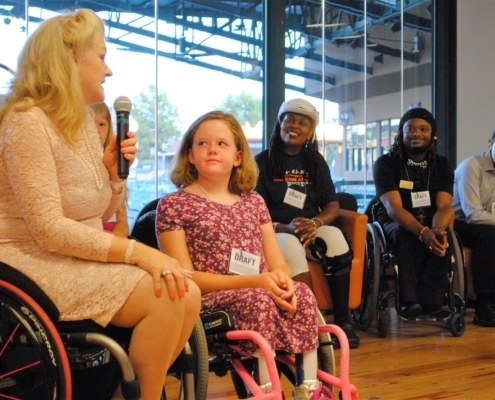 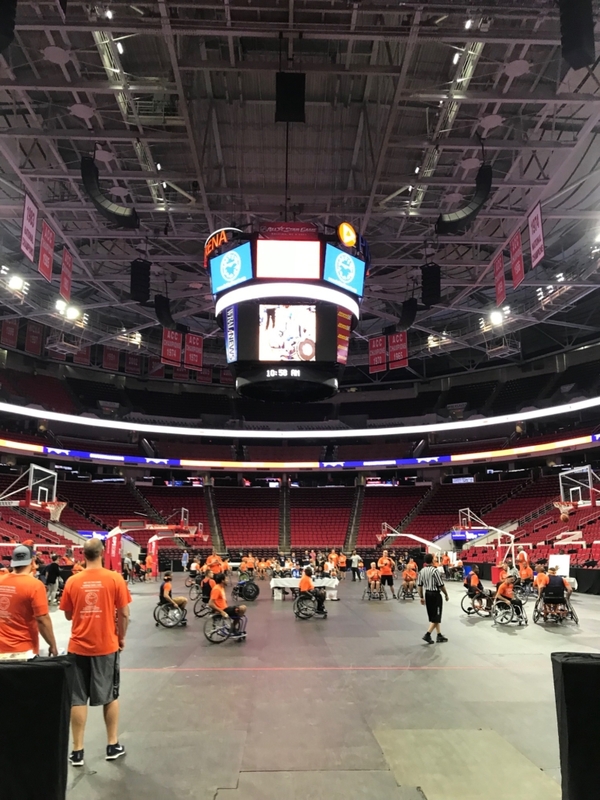 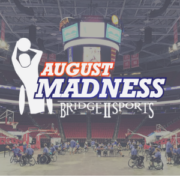 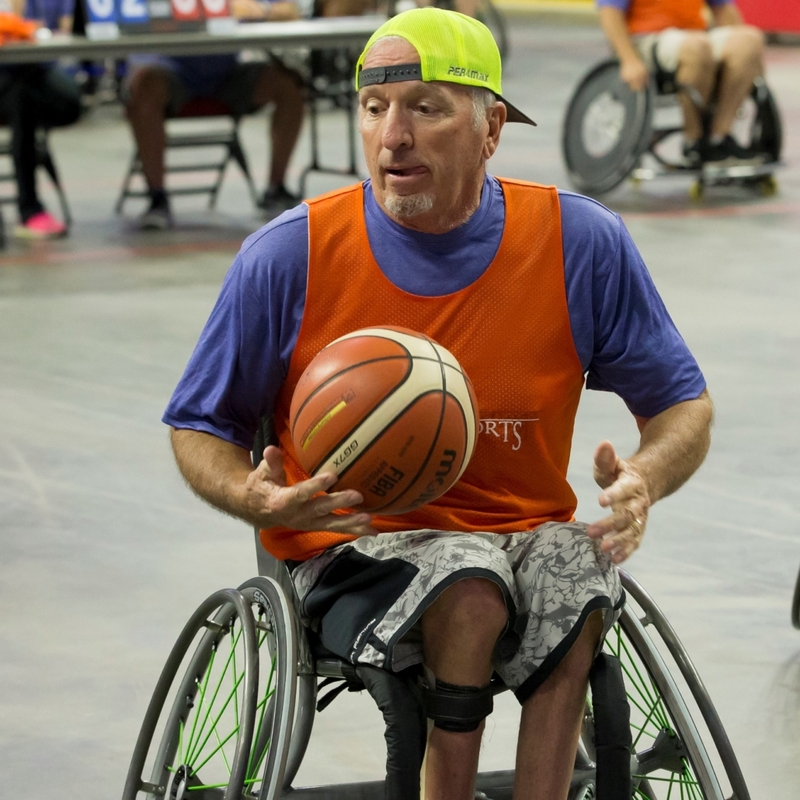 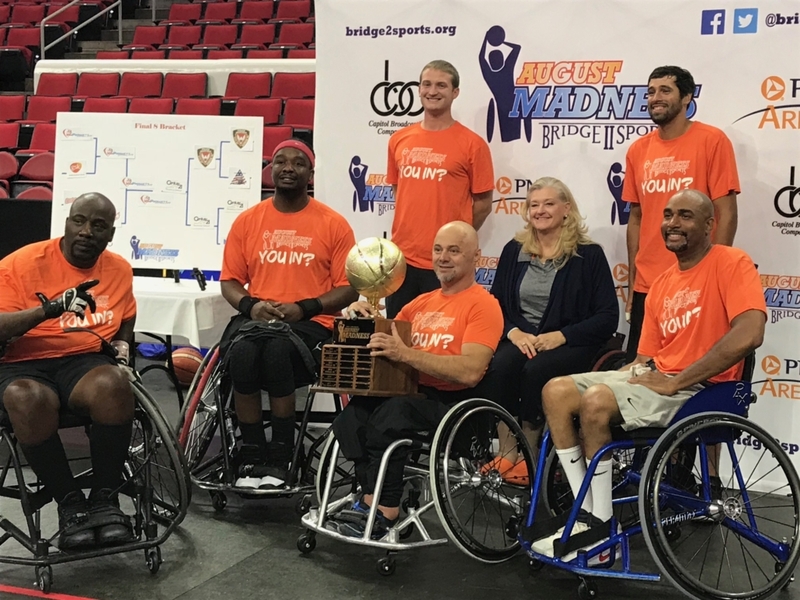 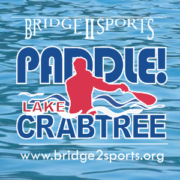 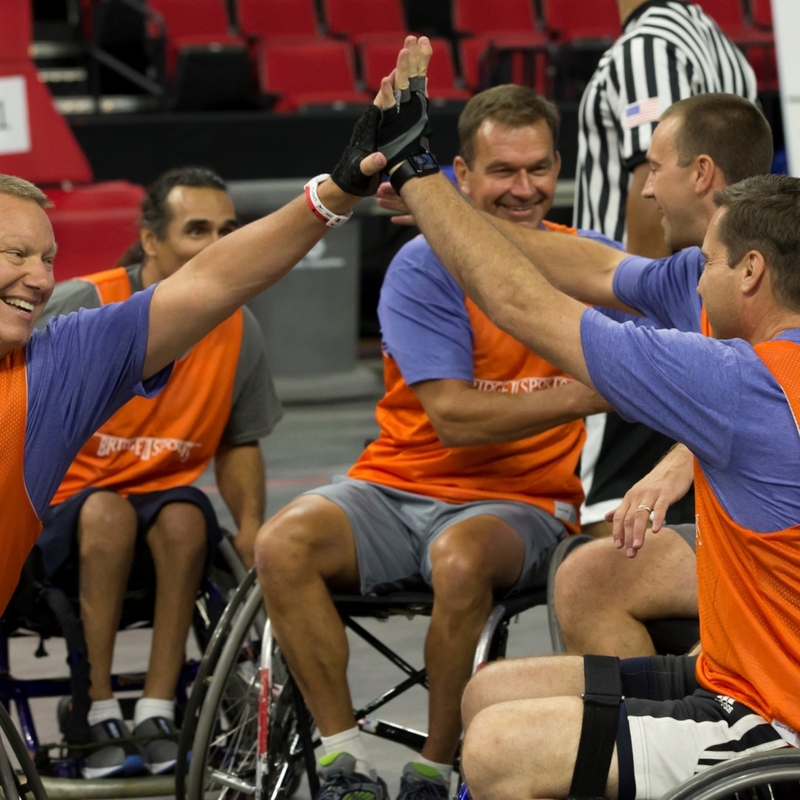 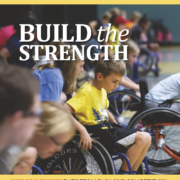 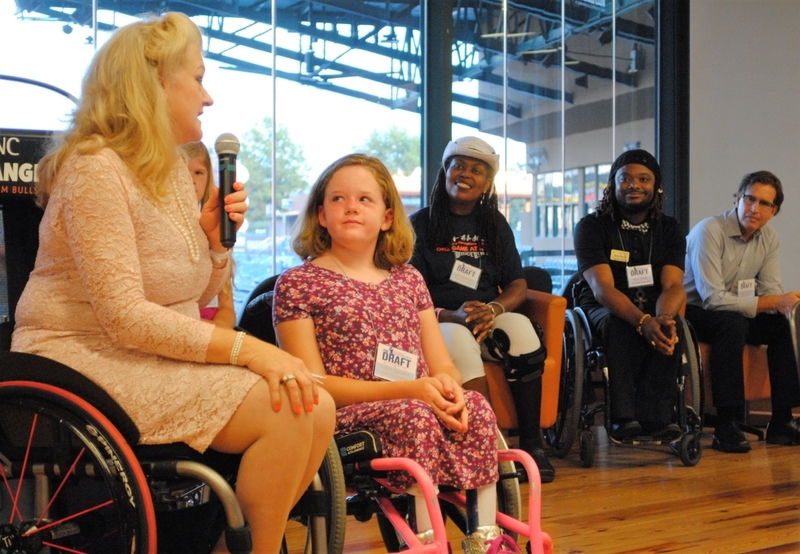 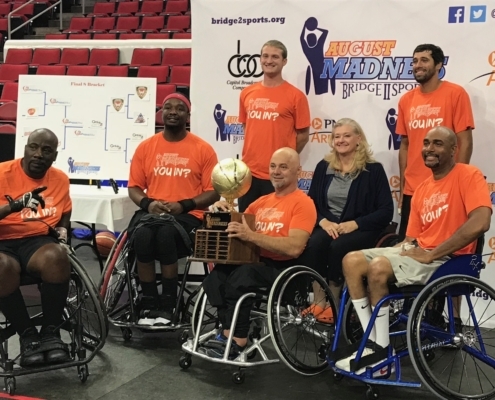 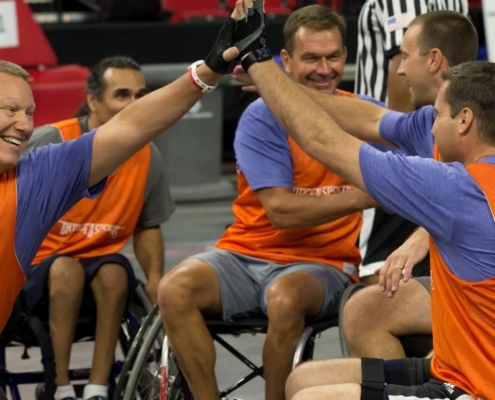 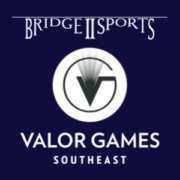 Since 2011, August Madness has been a marquee event in the Triangle introducing hundreds of people JUST LIKE YOU from corporations, community organizations, and universities to the life-changing power of disability sport and the abilities of people with disabilities. 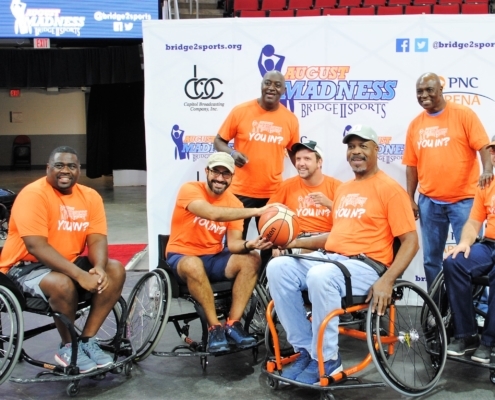 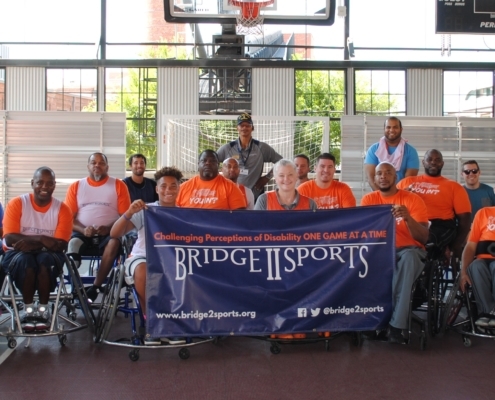 August Madness is open to EVERYBODY (able-bodied and people with disabilities) and ALL skill levels. 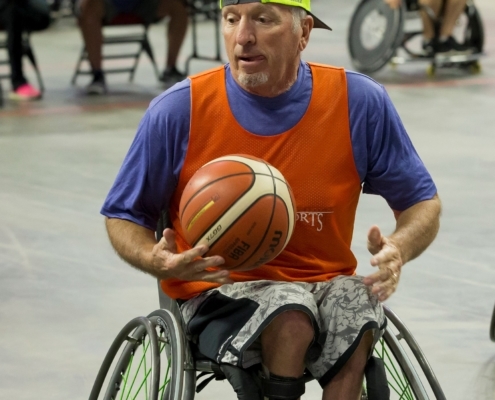 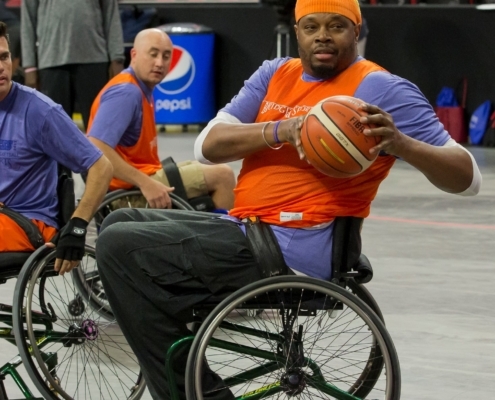 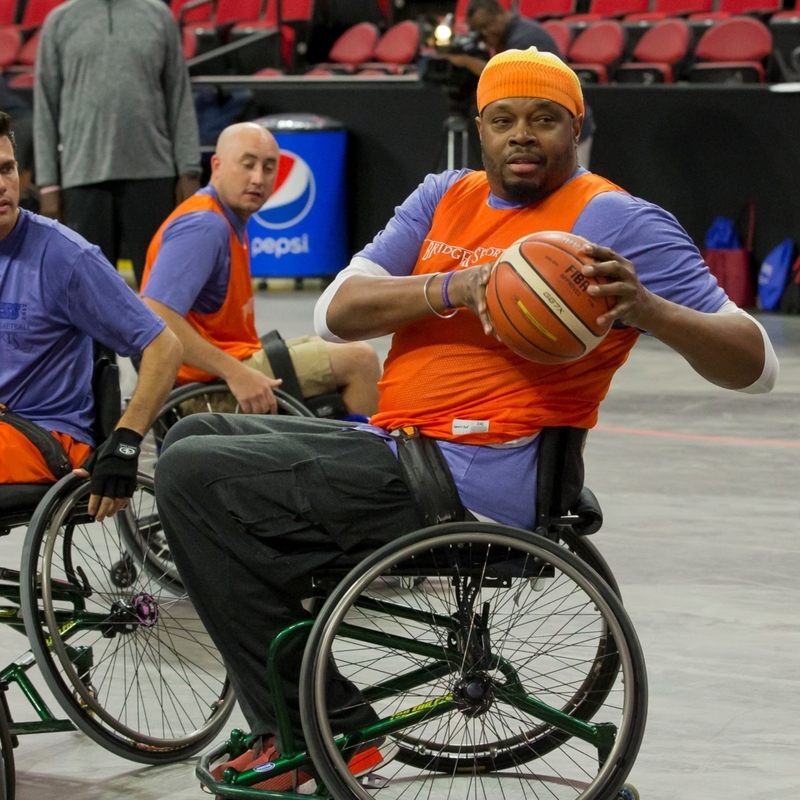 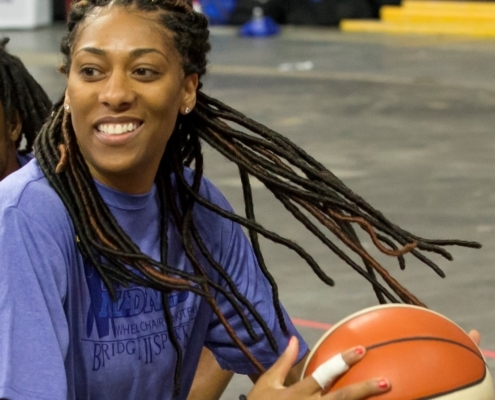 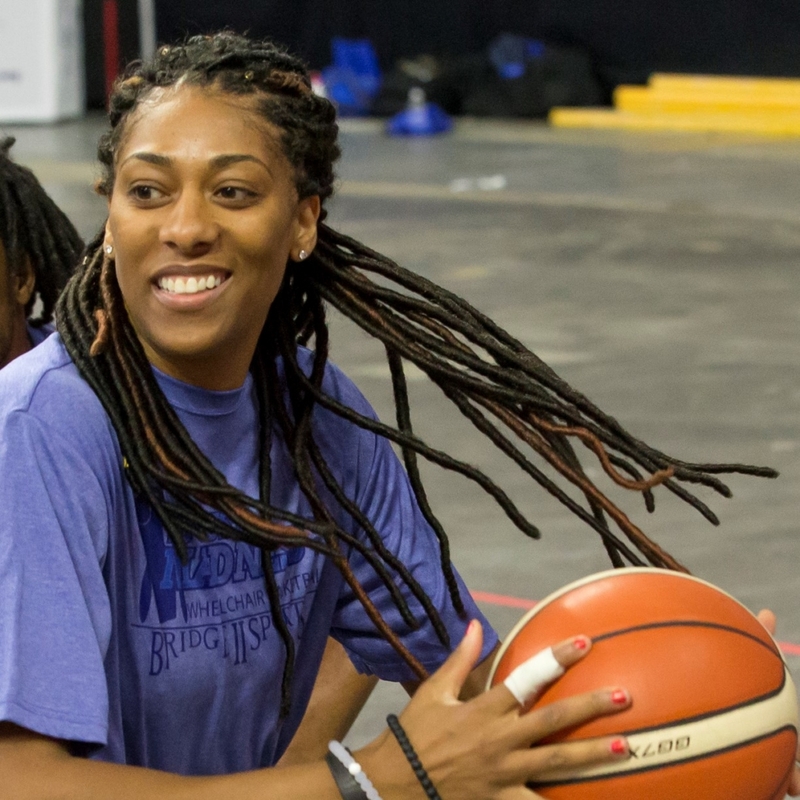 No prior experience in wheelchair basketball is needed. 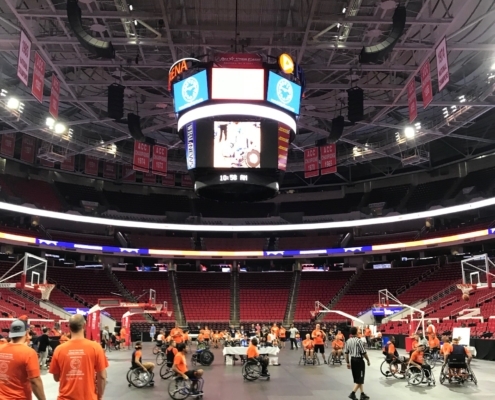 Get involved in this unique opportunity, have an incredible team building experience and help others in your community. 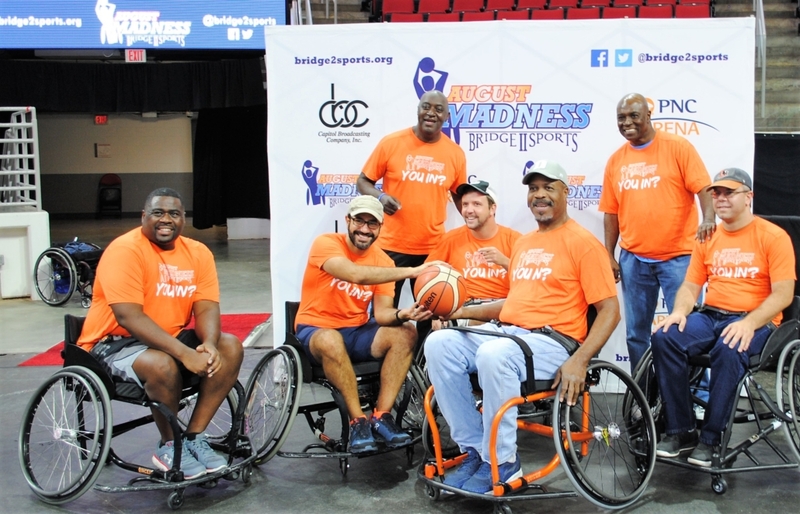 "August Madness is much more than a fundraiser..."
If you’ve never played basketball in a wheelchair or just want to work on your skills Bridge II Sports will be hosting several training sessions at the YMCA’s outdoor b-ball court- ‘The Cage’ -on the American Tobacco Campus in Durham select Friday nights in June and July leading up to the big day. 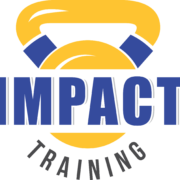 Increase your impact and exposure!  Here are some answers to frequently asked August Madness questions.